The Bengaluru-headquartered IT firm said that net profit for the three months to June 30 rose to Rs 2,120.8 crore. 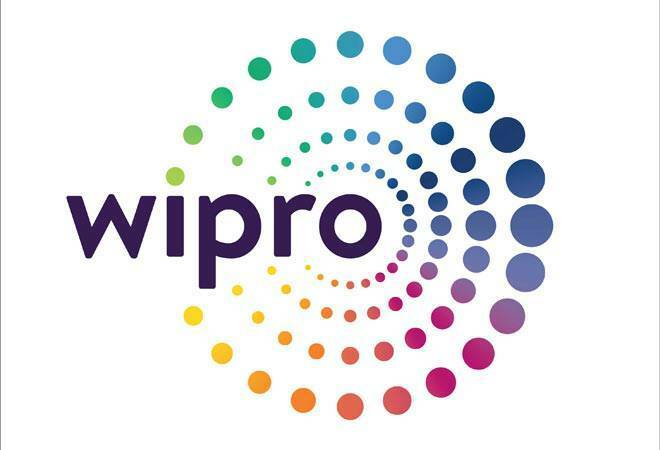 India's third-largest software services exporter Wipro on Friday posted a 2 per cent rise in net profit for the first quarter of current fiscal year. The profits, beating estimates, were helped by higher revenue from its banking, financial services and insurance business (BFSI). The Bengaluru-headquartered IT firm said that net profit for the three months to June 30 rose to $307.55 million (Rs 2,120.8 crore). Revenue from IT services grew by about 5 percent to $2 billion. The EPS or earnings per share for the quarter stood at Rs 4.71 per share, an increase of 9.9 per cent year-on-year. "We have seen pickup in spending in the developed markets, particularly in North America and BFSI. Our investments in Digital continue to help us build differentiation in key industry segments, which is resulting in a consistent improvement in our client metrics. We have had a good quarter of order bookings and I am confident we are moving in the right direction," said Wipro CEO and Member of the Board Abidali Z. Neemuchwala. Wipro said it has partnered US-based Alight Solutions to take over the latter's captive operations in India - Alight HR Services India - for a consideration of $117 million. The cash transaction is expected to be completed during the September quarter, subject to receipt of regulatory approvals and customary closing conditions, Wipro said in a BSE filing. "This strategic partnership will enable Alight to accelerate investment in consumer-facing technologies and services across its health, wealth and cloud businesses by leveraging Wipro's industry-leading strengths in automation, machine learning and data analytics," it added. Wipro's focus will be to modernise Alight's core technology assets and further automate its operations to enhance the user experience of Alight's end customers, it said. Alight HR Services India (formerly known as Aon HR Services India) was set up in September 2016. It has about 9,000 employees and registered revenue of Rs 1,132 crore in 2017-18. It has centres in Gurugram, Noida, Mumbai and Chennai. Alight Solutions provides administration and cloud-based HR and financial solutions to 1,400 clients serving 19 million employees. "Our partnership with Wipro enables us to leverage Wipro's unmatched innovation and leadership in automation and digital technologies, while increasing our investments to harness market trends and deliver even better solutions for our clients as their needs and those of their people evolve," said Chris Michalak, CEO of Alight Solutions.